I wasn't going to sign up for any challenges this year (other than my own challenge, of course!) 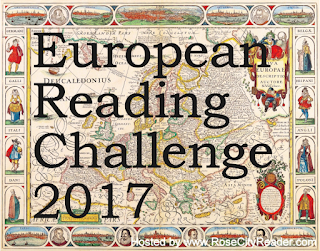 but I found this great European Reading Challenge hosted by Rose City Reader. 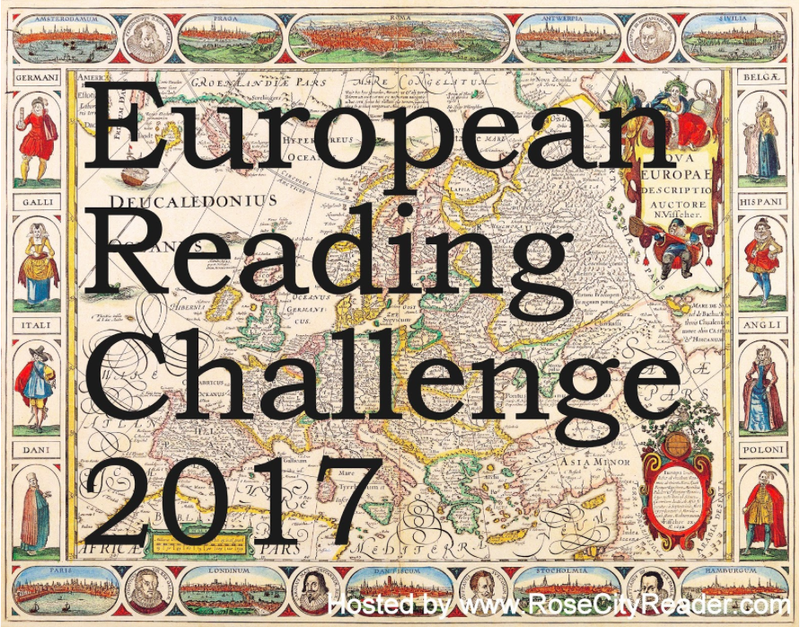 Basically, it's to encourage bloggers to read books set all over Europe -- a literary Grand Tour! I'm signing up for the Five Star (Deluxe Entourage) level, which is books from five different European authors or set in different countries. This is perfect because I'm always trying to read books from another perspective, especially now that I'm living in Europe. Of course there's no way I'll read all of these but I'd like to finish at least ten for the challenge. I can overlap with my own challenge so hopefully I'll read some more European literature. Bloggers, have you read any of these? And do you have any more suggestions for books from different European countries? 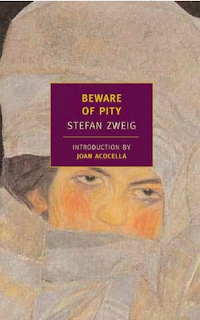 I enjoyed it, and it gives an interesting look at Germany in 1900. 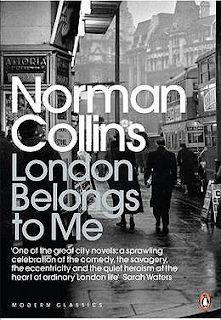 I love Three Men in a Boat and I've wanted to read this forever, especially because I live in Germany now. 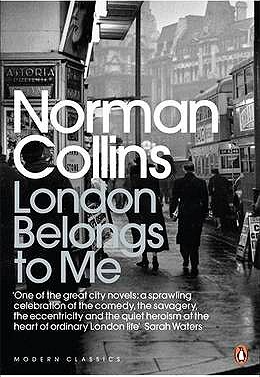 I read Diary of a Pilgrimage a few years ago and I was delighted to read that the narrator takes a train route from London to Berlin that I myself took 30 years ago. Definitely read "We, the drowned," the author is a master storyteller and he does some very interesting things with the narrative voice, which i don't think i've ever seen before. It's truly a great book! I'm a bit biased though, i live quite near Ærø, where the novel takes place. Anyways, good luck with the challenge! Sounds great! 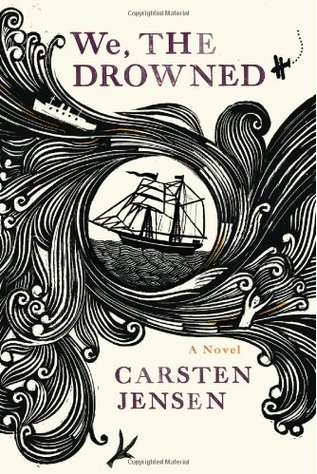 I love stories about the sea and sea voyages, and I always love reading books in translation. I wish Americans could get more translated books. Lovely, I may join in in spirit as part of the 'reading all around the world' project. I've read and recommend Fair Play by Tove Jansson; it's very short, which may be good if you're dealing with some other chunksters. I also highly recommend her The True Deceiver, and Seacrow Island by Astrid Lindgren (for Sweden). I've read The True Deceiver and also The Summer Book by Tove Jansson and liked both of them very much. I've never read anything by Astrid Lindgren, not even Pippi Longstocking. Thanks for reminding me! I really like Astrid Lindgren's children's books, though Pippi is not my favorite. I read and loved Mio, My Son, The Brothers Lionheart, and Ronia, the Robber's Daughter many years ago. Seacrow Island is a new favorite thanks to it being republished by NYRB. Anyway, have fun with your European explorations! I've not heard of many of these so I'll be intrigued to learn more :) I do enjoy your Zola posts, so I hope you get to The Debacle! 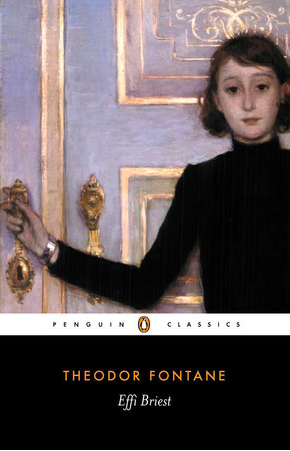 Also I LOVE Jerome K. Jerome and The Passion, and I'm hoping to read Effie Briest myself this year :) Good luck! Persephone books is issuing Effi Briest and I'm looking forward to that. I'm going to try and read at least one Zola novel also. You've got some great books in your list. 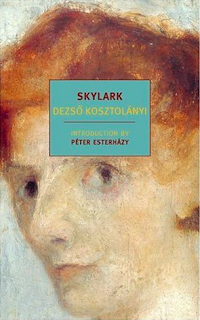 Especially the Hans Fallada, Nemirovsky, Edna O'Brien, Hrabal and the Jerome K Jerome. I read The Silver Skates as a youngster but it was very much abridged, the original is quite a chunkster. 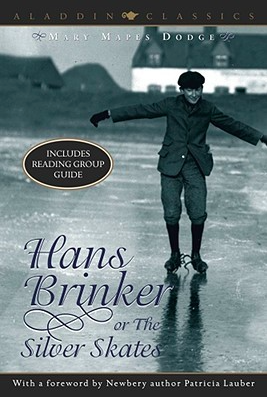 I keep hearing good things about Hans Fallada and I think it's been adapted into a new movie, so I'm sure a lot of people will be reading it. We, the Drowned is phenomenal. The middle part gets a little bit slow, but the end more than makes up for it. I really want to re-read it. 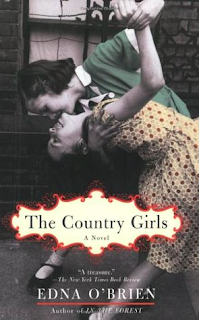 My daughter has a copy and I think she just bought it because the cover is so great! I really want to read it this year. I do love long epic books. 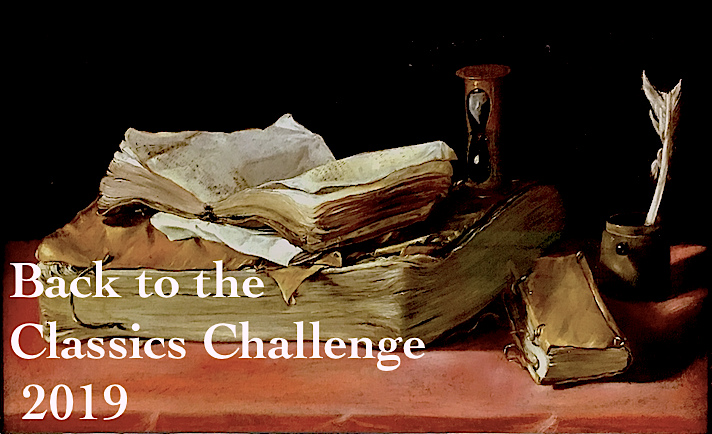 Back to the Classics Challenge 2016: The Winner!